These Facebook Status Ideas Might Save Your Job, Community Managers! Anyone who runs a Facebook page is basically a "Community Manager". I've been a Community Manager for over 4 years now -- for various pages. By far the toughest part of the job has been planning out what to post on my pages -- and when to post it. In the beginning I flew by the seat of my pants & did what I call the "Shotgun method of posting". Ie. I posted completely random updates at completely random times just hoping some of them would hit some of our fans. Worse yet I was spending a ridiculous amount of time trying to figure out what to post -- while at the same time working 16+ hour days on Facebook in order to be online to post at just the "right" time. I know you've been in this situation too -- you stay up until 3am and call it "work", right? But the reality is you're just wasting time & aren't getting anything productive done. This is why I fell in love with Post Planner's Status Ideas Engine about 2 years ago. *Disclaimer: While I do work for Post Planner now, I was a satisfied user of the app for nearly 2 years before starting my job here. So I'm writing this as a user like you, not someone marketing the product. What is the Status Ideas Engine? The Status Ideas Engine is a feature of Post Planner that helps you -- the Community Manager -- find status ideas to post to your page(s). These are proven updates that get tons of engagement. And remember -- by getting more engagement on your posts, you are leveraging the Edgerank algorithmn! Why Use the Status Ideas Engine? 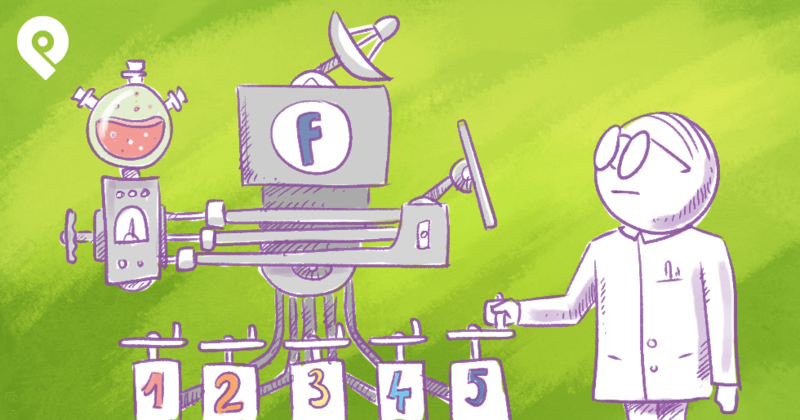 The entire goal of the Status Ideas Engine is to get people engaging with your page's posts. 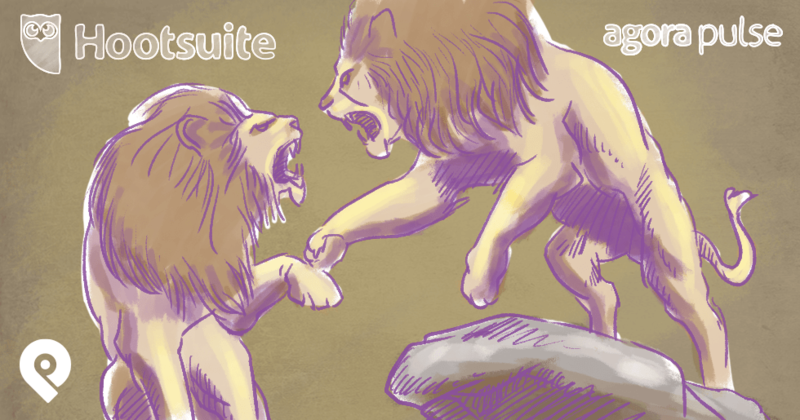 Finding content that people engage with is painful — and time consuming. Post Planner makes it easy. The statuses in the Status Ideas Engine are not meant to drive traffic to your site. The Status Ideas Engine focuses on #1 -- Text-only posts. With text only posts, your main goal is to get people to comment & add their voices to the conversation. The best way to do this, in my opinion, is by asking short questions that require short answers. If your post gets a good response, you’ll be rewarded with higher Edgerank -- which will result in more engagement down the road. Remember I’m talking about Text-only Posts here -- no link included. Ie. 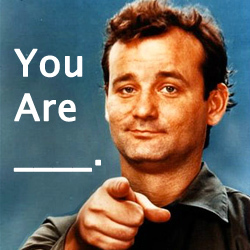 you’re engaging with your fans via words only. How Does the Status Ideas Engine Work? By default the dropdown will always select "Questions" first -- but you have plenty of other categories to choose from. Pick the category you like best! Once you've shuffled through a few times & found a status you want to use, just click it. The Status Ideas Engine is super simple -- yet incredibly powerful. No longer do you have to rack your brain trying to come up with engaging status updates to post to your page -- Post Planner has done it for you -- and relieved the pain. Post Planner has saved us countless hours of work and provided more traffic and engagement for our Fan page than we ever could have achieved without it. What would have taken around 5-10 hours of my time each week has turned into just minutes. 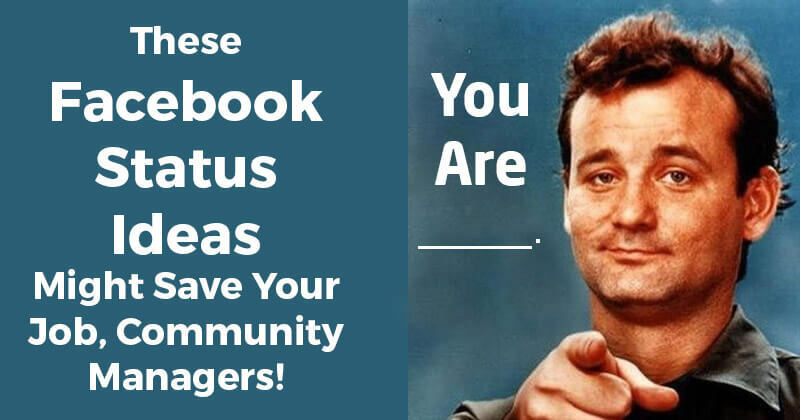 If you are a Community Manager -- and that includes anyone that's running a Facebook Page -- you NEED this! Check it out by clicking over to Post Planner.